low cost & long range options. to provide ultimate situational awareness. 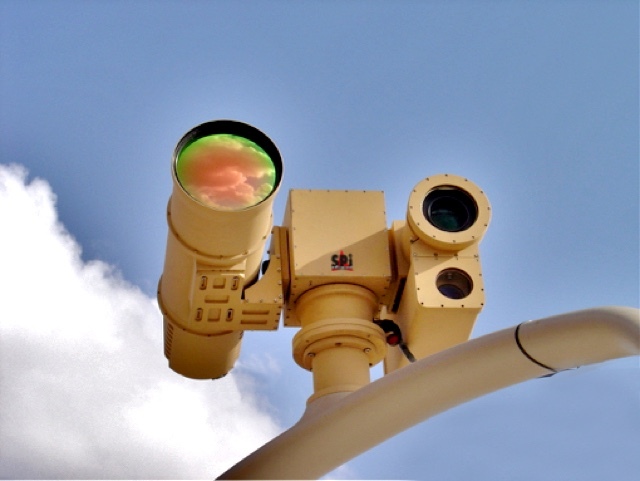 thermal imaging systems to locate and extract the unfortunate. On land or on a vessel, our equipment saves lives. 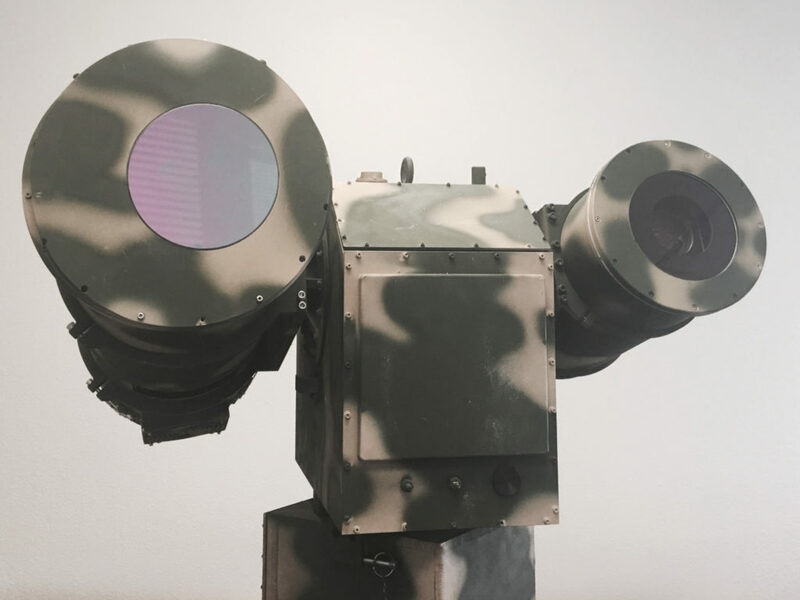 SPI is the only choice for custom engineering of thermal imaging infrared cameras for UAV drones, long range pan tilt zoom infrared camera surveillance systems for security (private & industrial), law enforcement, military professionals & researchers since 1998. We specialize in COTS (commercial off the shelf) systems as well as custom and semi-custom configurations. 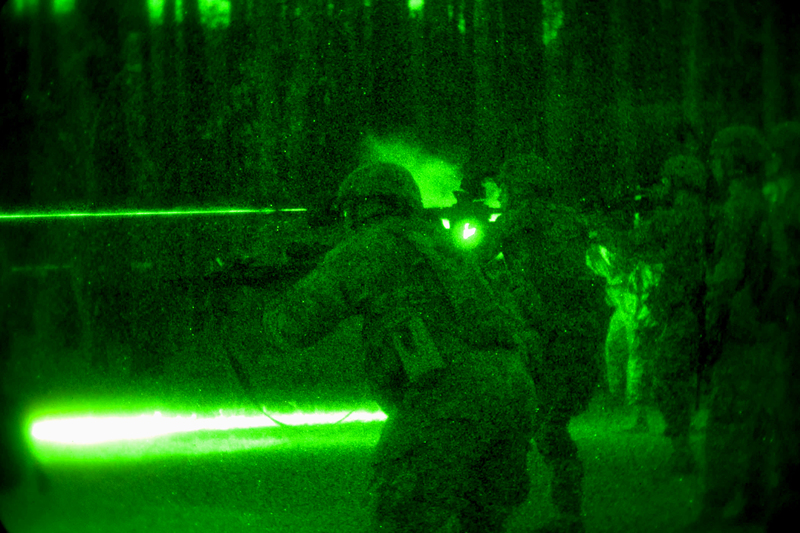 Our latest technology is the worlds first true CMOS Night Vision module. The HFiS X26 Low Light CMOS sensor provides night vision performance that exceeds traditional analog systems. 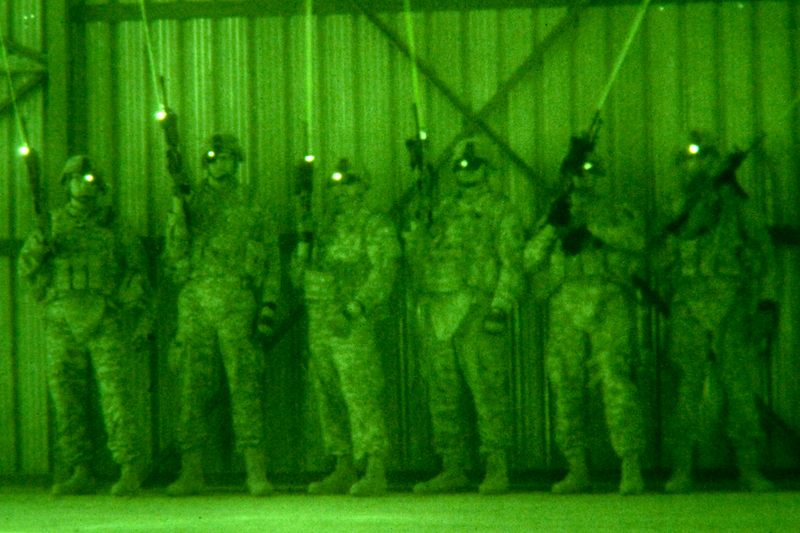 HFiS X26 Low Light Digital Night Vision is finally here and only from SPI CORP. Our new HD large pixel pitch color low light night vision sensors are revolutionary and are ready to integrate into a wide array of military and law enforcement, force protection and security imaging systems. 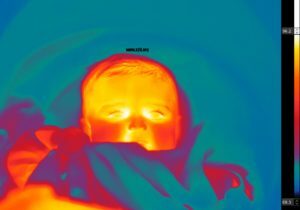 Take a look at some of our thermal imaging infrared cameras & products and you’ll be amazed at how affordable thermal imaging can be. If you’re on a tight budget, we have low cost infrared cameras, low cost thermal imagers and low cost thermal scopes that give you more for your money. 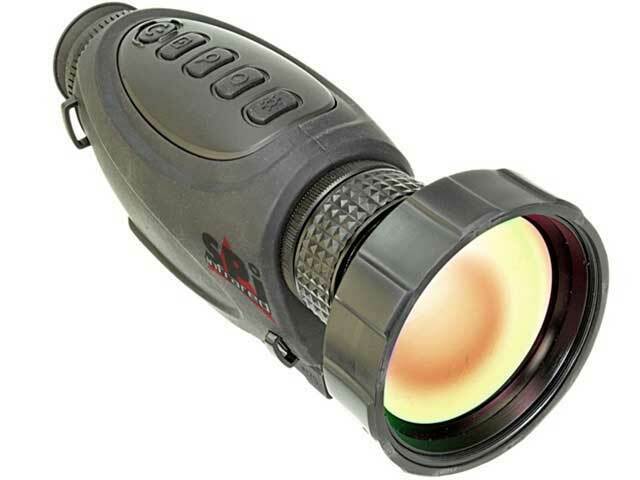 We also have an SPI Wholesale Catalog if you’re looking for used or demo thermal imaging infrared cameras, thermal cores or thermal scopes at a huge discount. 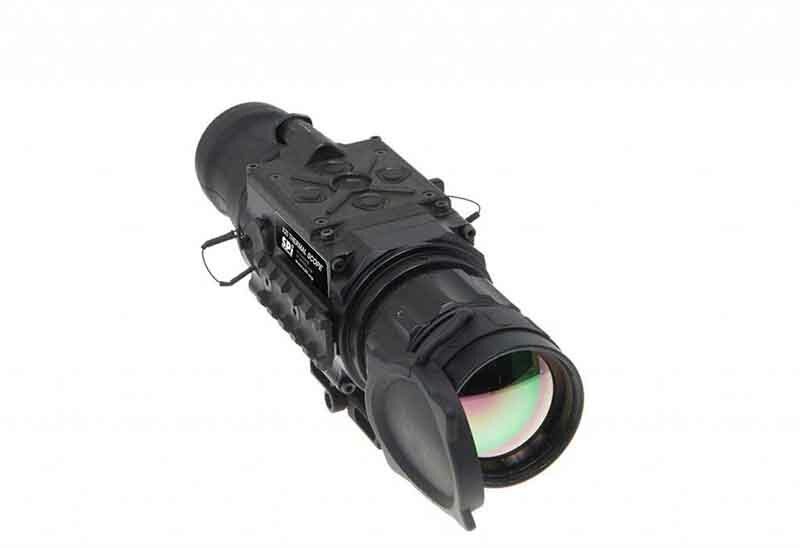 We also have a large selection of FLIR thermal imaging systems & military spec night vision systems. Check out our full catalog to see what solutions we have that can work for you.We offer WHOLESALE DIRECT PRICING! You won’t find pricing like this anywhere else! 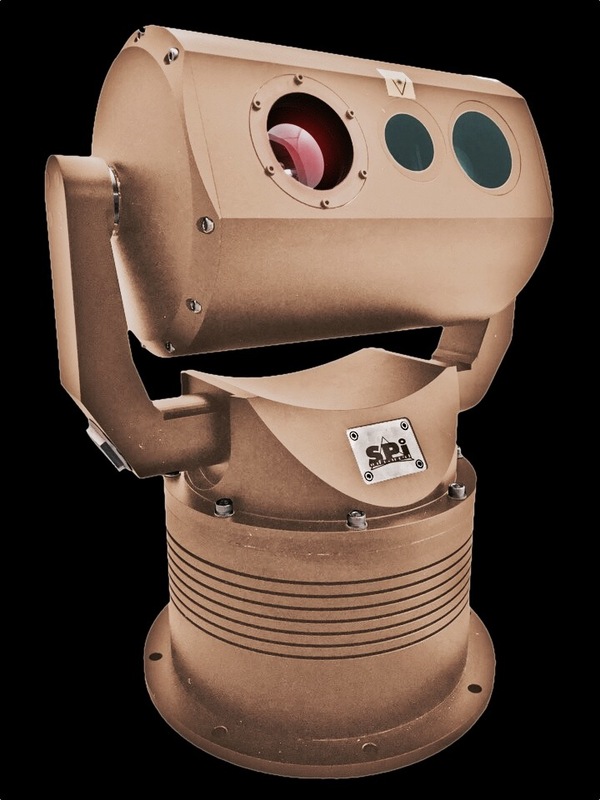 This is the newest & smallest addition to the SPI Corp family of thermal imaging products. But don’t let the size of this mini FLIR scope fool you, it works like a giant. 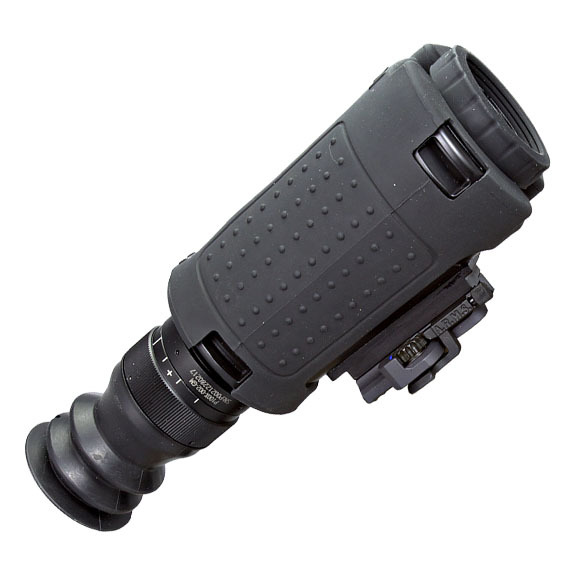 Waterproof and wireless/Bluetooth capable with up to 8x zoom makes this model a rugged scope made to withstand climate & keep up with technology advancements. The unit has dual rail mounts and can be used handheld, head/helmet mounted, or rifle mounted. 30 Hz & 60 Hz options available. Call us for details! This is a truly affordable thermal imaging solution that proves you can get MORE for LESS! Perfect for hog hunting at night and priced right with FREE FedEx shipping! Records thermal video & images with 8 user-selectable B&W and color palettes. 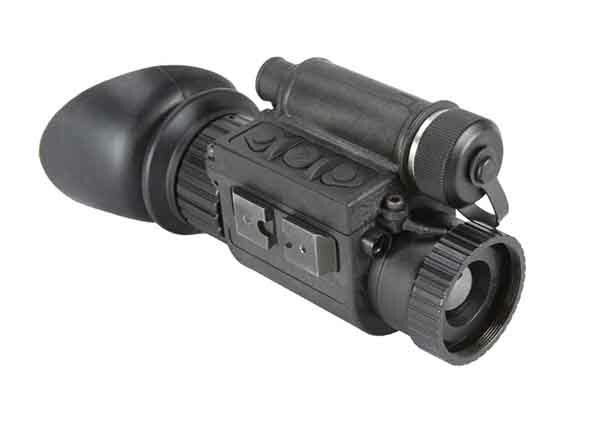 Use it hand held for thermal video surveillance or mount it directly to your rifle. The 60hz refresh rate guarantees real-time video so you’ll always be a step ahead of the bad guys and never miss your target. Get more BUCK with your bang! ON SALE NOW for $3,333! Whether land, sea or air, these amazing little low cost pan tilt zoom thermal imaging infrared cameras do it all! 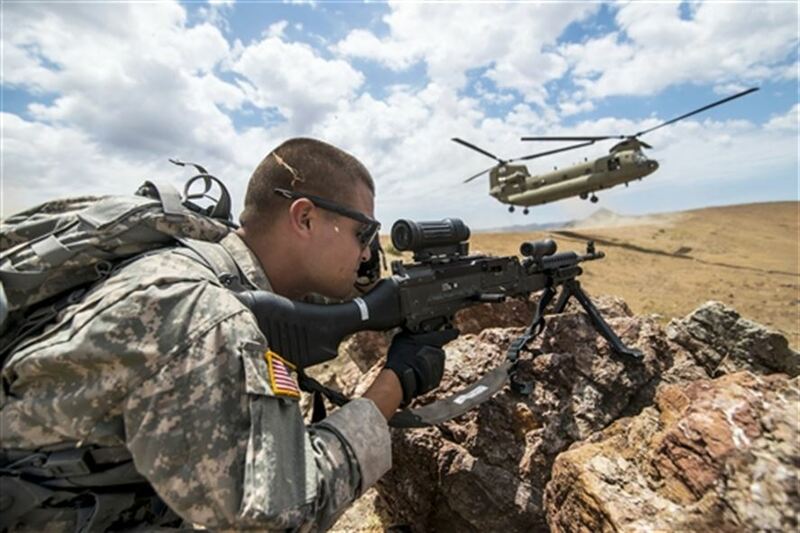 Stationary and vehicle mounted, rugged and battle tested! This low cost system has high resolution HD video sensors that provide the best thermal imaging possible with no blind spots. 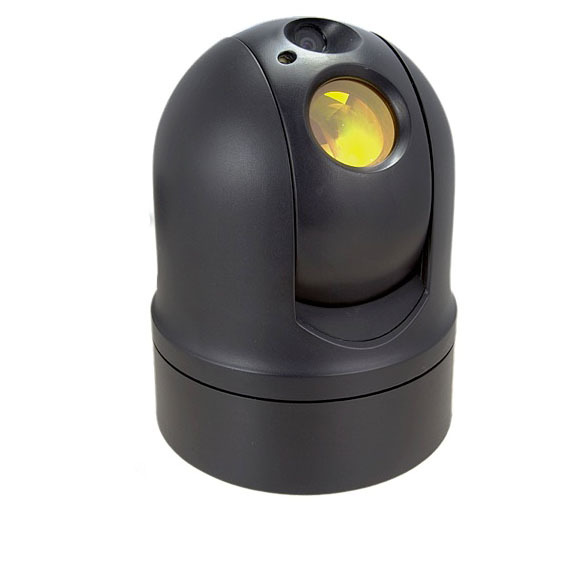 Various models, including wireless infrared cameras to keep you out of harm’s way. Use it on an boat, mount it to a UAV. It truly goes everywhere! Multiple configurations. Call us for details! STARTING at $3,995! This is the higher-end low cost handheld thermal imager you’ve been waiting for! At this special introductory price it is not going to last long! 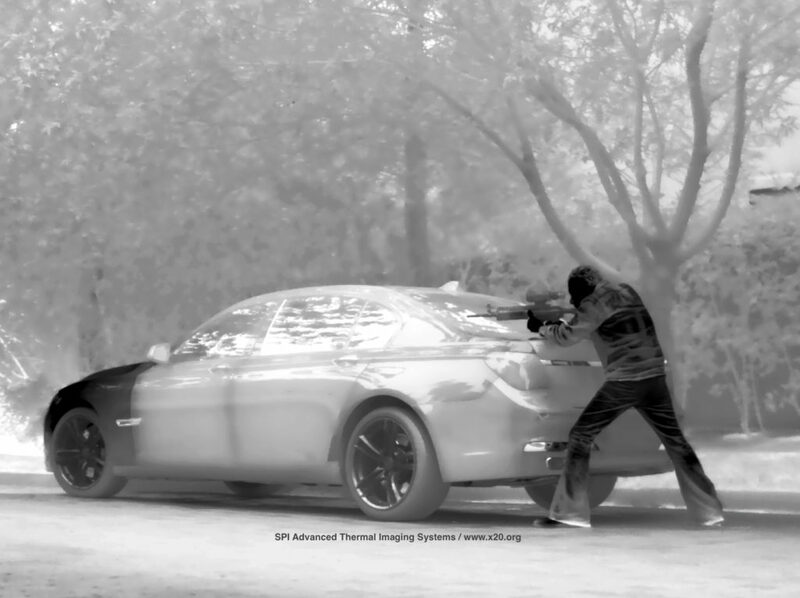 Captures thermal images and video in amazing high resolution. Perfect for long range border patrol or law enforcement undercover surveillance. Grab yours now and don’t get left in the dark! ON SALE NOW for $4,995! 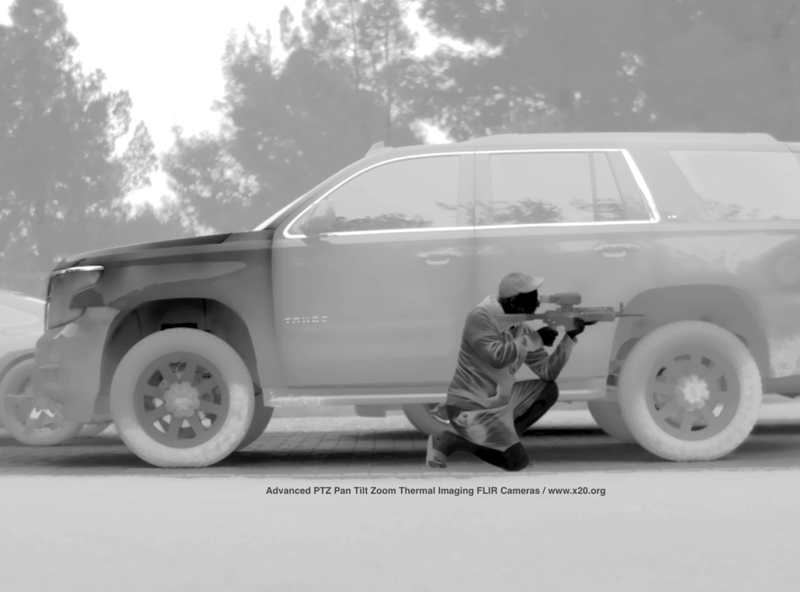 These heavy-duty long range thermal imaging infrared cameras are made particularly for hostile environments. They feature total 360 degree pan tilt zoom continuous rotation with HD resolution and a built in wiper system. Building or vehicle mounted; they goes everywhere! Makes for the perfect border patrol infrared security camera or for a serious thermal video surveillance camera. Multiple configurations. Call us for details! STARTING at $6,995! 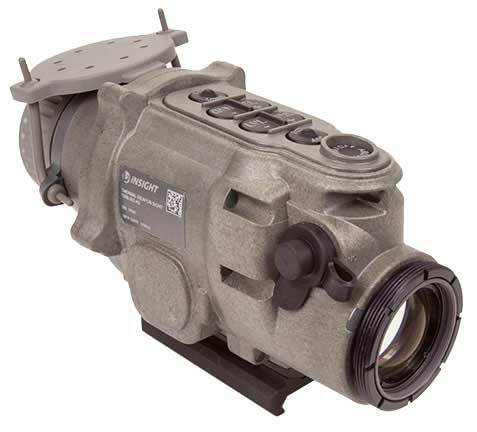 This scope is for military operators and those serious about thermal imaging scopes, and is the hard to get commercial version of the US Army TWS Program (AN/PAS-13G Thermal Weapon Sight). 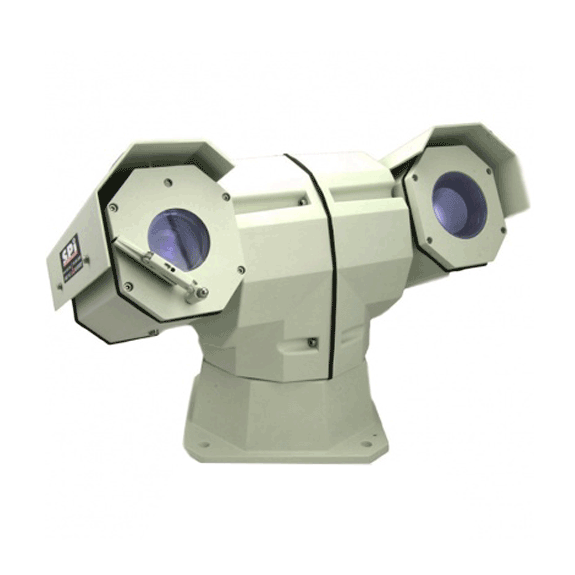 This scope features a 640 x 480 high definition thermal sensor for the crispest thermal imaging possible. SPI Corp also manufactures the impossible to get video out cable! (Sold separately here) ONLY $499!Scope ON SALE NOW for $12,699! The X25 thermal scope offers high performance and can be used as standalone scope or clipped on in conjunction with your day optics for increased zoom. Featured an internal 800×600 OLED display and is waterproof. Fantastic scope for hog hunting, military or law enforcement. ON SALE NOW Call us for details! 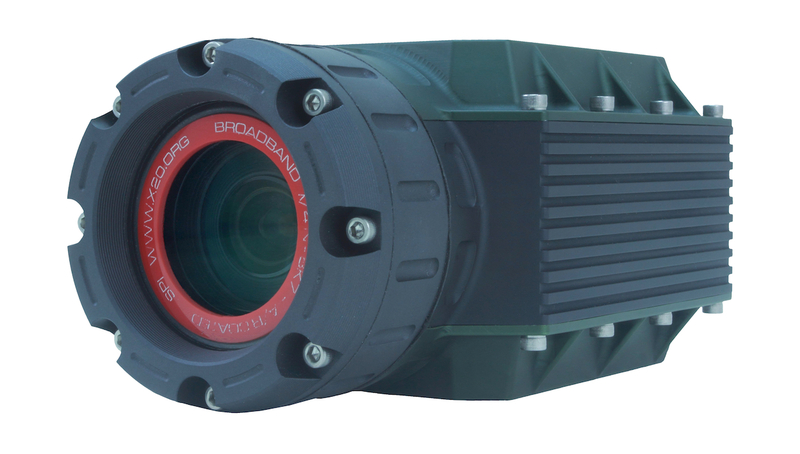 JUST INTRODUCED – X27 Osprey True Color HD night vision imaging system, Click here for details. 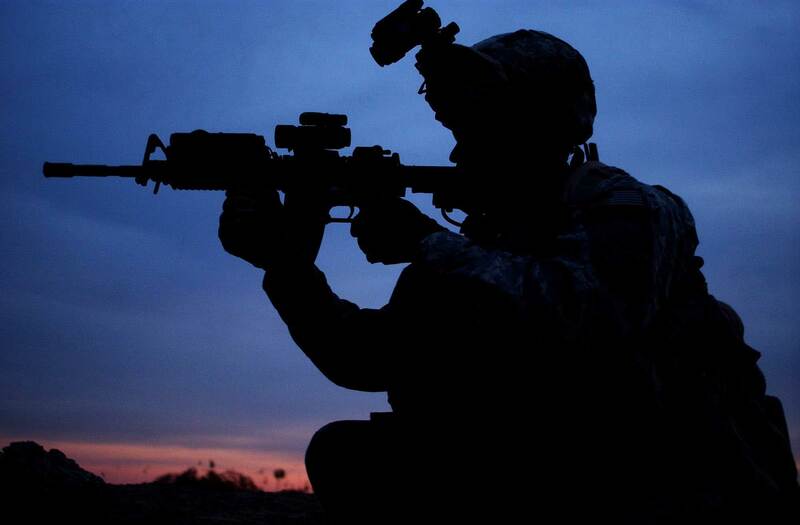 We put the heat on the bad guys to accomplish your mission. 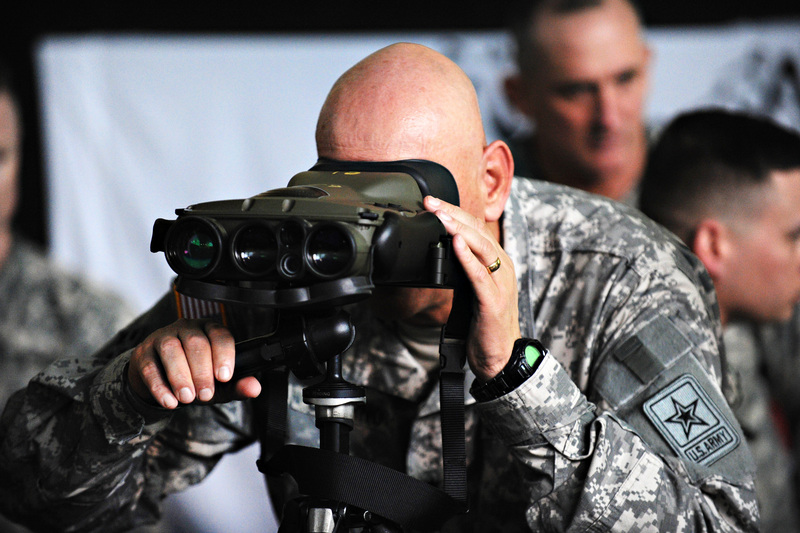 Whether in combat, on patrol or every day security detail, our thermal scopes & infrared cameras get the job done. 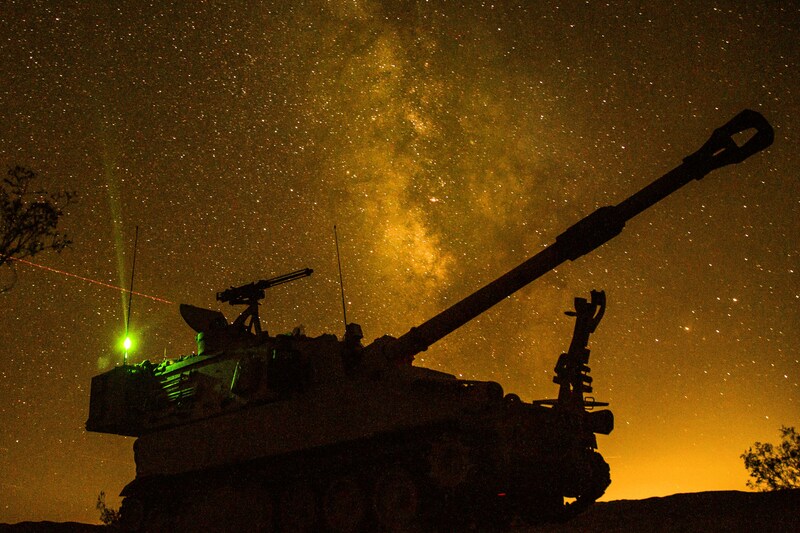 Our thermal video surveillance solutions have been battle tested and are meant to be used anywhere you need them, any time of night or day. Where will the mission take you? Check out what SPI Corp can do for you! Our thermal imaging infrared cameras & thermal scopes will blow you away! SPI is a full service imaging company. 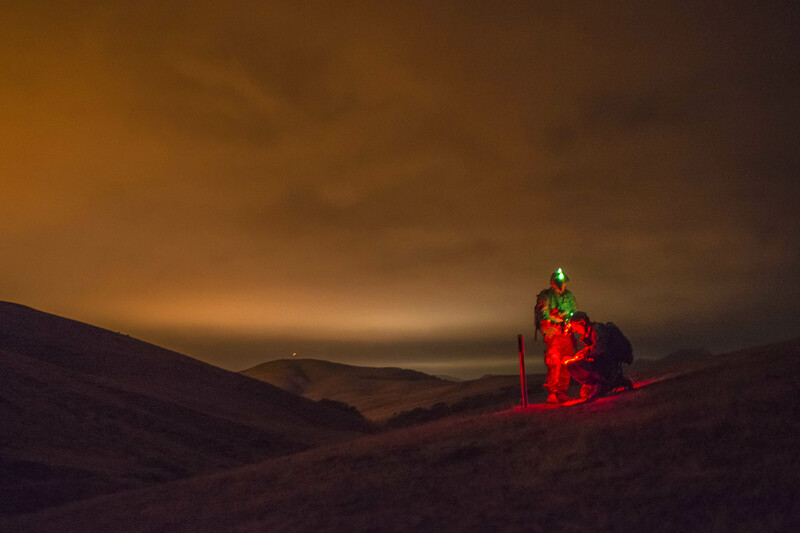 Our years of experience allow us to create only the finest most cost effective solutions for your thermal imaging infrared cameras and night vision needs. SPI specializes in finding the right tool for your job and if the right tool does not exist we will make it for you. Call or email us with any questions you may have about any of our thermal imaging infrared cameras & scope products. We’ll be happy to hear from you! Our service hours are Monday-Friday 0900-1700 PST.